The Anti-Corruption Commission (ACC) is quizzing the chairman and three directors of United Group in regard to Panama Papers leak in the city on Monday morning, UNB reports. 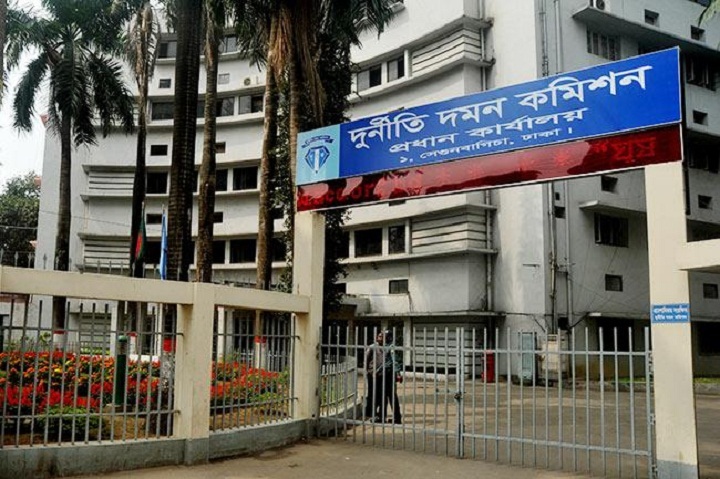 S M MAkhter Hamid Bhuiya, deputy director of ACC started to interrogate Chairman of the United Group Hasan Mahmud Raza and three directors – Khandkar Mainul Ahasan, Akhtar Mahmud and Ahmed Ismail Hossain, around 10am, said ACC Public Relations Officer Pranab Kumar. On the other hand, Ericson Johan Andres Wilson of WMV Limited, MahtaburRahman of Selcon Shipping Company and FarhanYakuburRahman of Intridip Group will have to face the ACC on July 17 for the allegation of money laundering whose names have been appeared in Paradise Papers.